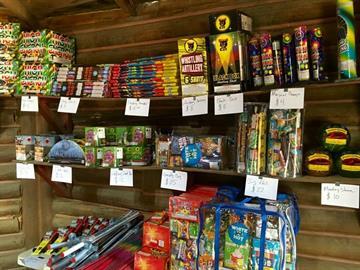 Located on North 9th Street, running parallel to Hwy. 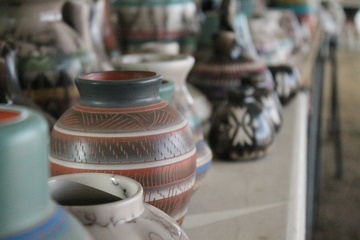 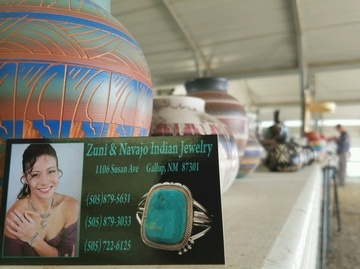 491, the flea market is one of the largest Native American markets in the western United States and offers a variety of authentic arts, crafts, goods, and services. 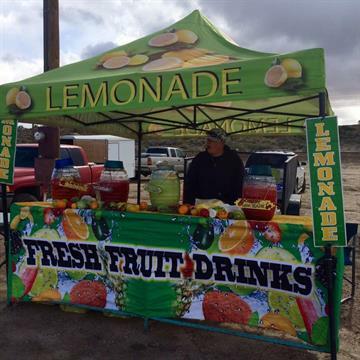 You can enjoy Navajo, Zuni, and Acoma pueblo’s traditional foods, such as bread baked in wood-fired horno ovens, roast mutton and fry bread sandwiches, and many other delicious specialties. 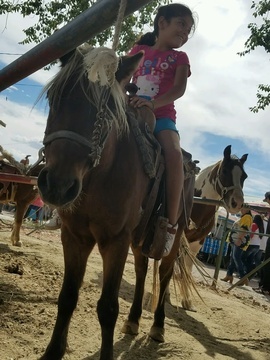 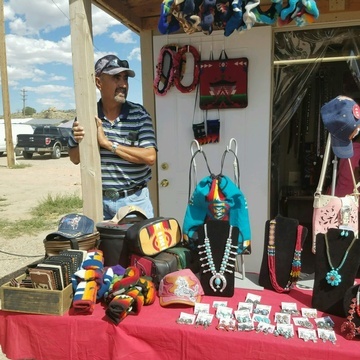 The flea market also offers a unique selection of Native American silver and turquoise jewelry, beaded hair barrettes, key charms, necklaces and treasures that have been crafted with pride. 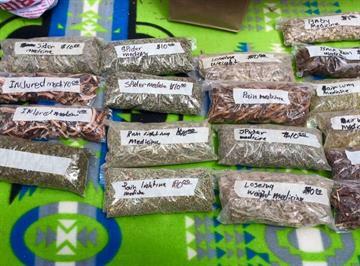 You can buy a small package of traditional herbs and spices and chat with the sellers who will cheerfully explain the possible uses for each item. 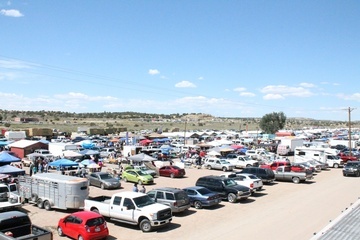 In addition, livestock and fresh-cut hay are available for purchase. 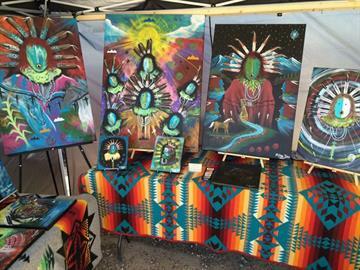 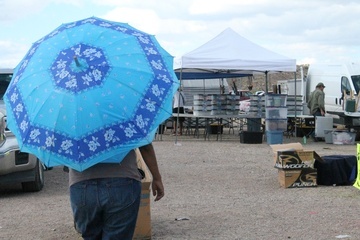 The Gallup 9th Street Flea Market provides an authentic example of Gallup’s food and culture. 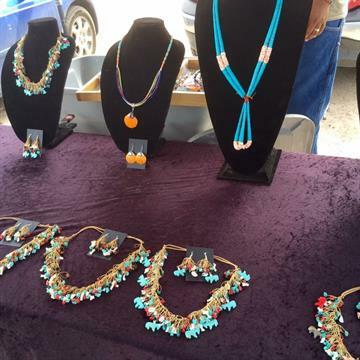 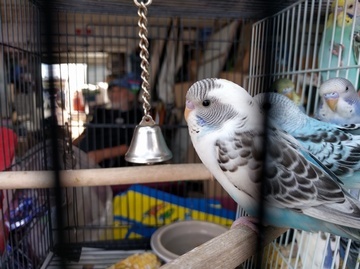 Open all day on Saturdays throughout the year, you’re sure to find something special at the Gallup flea market.